1. Inquiry-Professional quotation for our Reusable non woven cloth bag. 7. End Reusable non woven cloth bag Production-Mass production products photos and samples will send to you for approval. You can also arrange the third party Inspection . 10. Feedback to Freedom about our Tote shopper bag Quality , Service, Market Feedback & Suggestion. And we can do better . 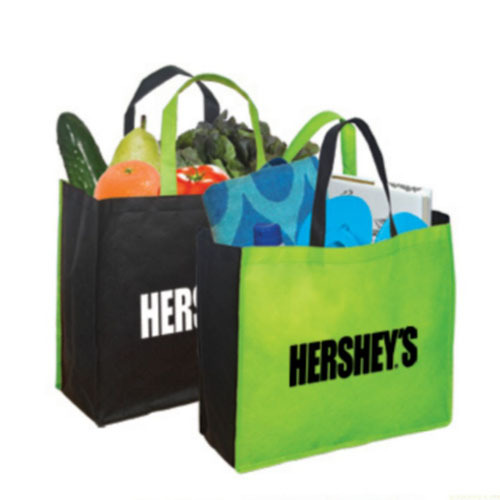 We do Non Woven Grocery Bag custom service. According to your requirement, we can add your company logo, website, phone number or your ideas...on paper box .Paper box background color is decide by you, any color is available. Our profession designer can make design to you for free . Looking for ideal Reusable Non Woven Cloth Bag Manufacturer & supplier ? We have a wide selection at great prices to help you get creative. 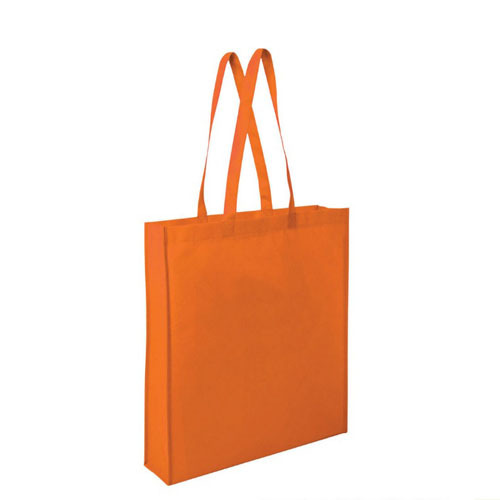 All the Tote Shopper Bag are quality guaranteed. 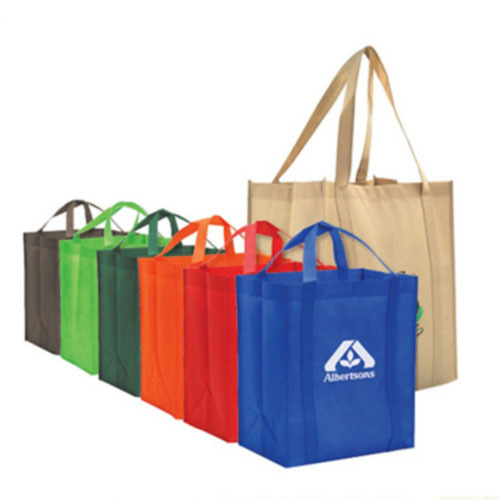 We are China Origin Factory of Non Woven Grocery Bag Custom. If you have any question, please feel free to contact us.